IJM Land Bhd is gearing to launch the final phases of its Shah Alam 2 development in Puncak Alam, Selangor, with the focus still on affordable houses. 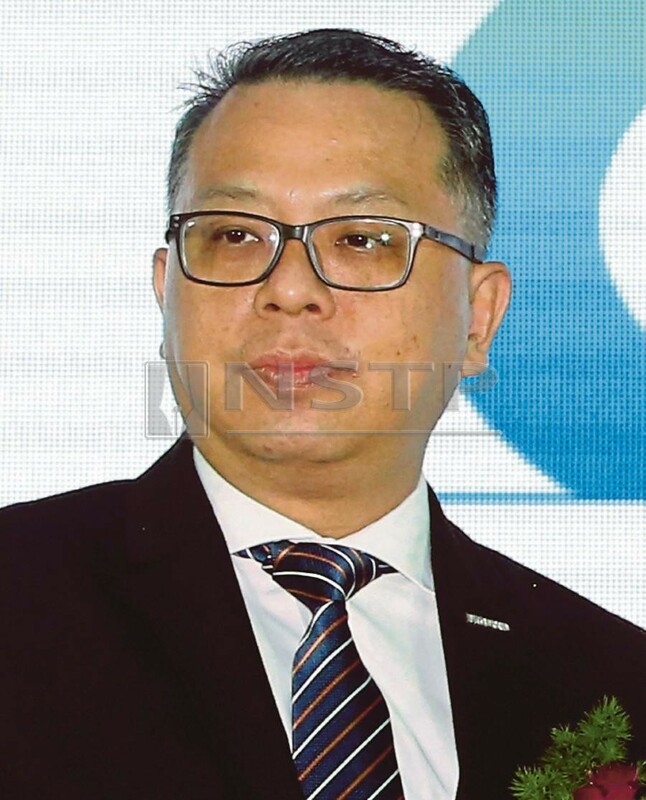 Managing director Edward Chong Sin Kiat said the key product in Shah Alam 2 will be landed residential that is catered for the mid-range market. “We will not launch any high-range products. If you talk about high range products people would look at Bukit Jelutong or some areas in Shah Alam. We want to maintain what we have been building in Shah Alam 2 so that more people can afford to own a home,” he said. Chong said the next launch in Shah Alam 2 is on November 18, which will be Phase 2 of Alam Suria Enclave (5C). Phase 2 will comprise 96 units of linked houses measuring 20 x 70 with built-up size of 1,620 sq ft.
“Each unit starts from RM519,000. We are bullish on the take-up as we have been receiving a lot of enquiries on new launches in Shah Alam 2,” he said. Chong said Phase 1 of 5C with 119 units launched in July was fully sold in less than four months. IJM Land managing director Edward Chong Sin Kiat says the next launch in Shah Alam 2 is on November 18. “We are the pioneers in Puncak Alam. Most of our products launched over the last 17 years have been fully taken up. Our project is conveniently linked to highways that include KL-Kuala Selangor Expressway (Latar) and Guthrie Corridor, putting you only a stone’s throw away from major hotspots. The township basically is more vibrant now than it was 10 years ago,” he said. Chong said property prices have been also on the rise since 2001. When IJM launched terraced houses in 2001, they had units selling for RM119,000. Today, the same units are worth about RM500,000 to RM600,000, he said. Adding to Puncak Alam’s appeal will be the new Universiti Teknologi Mara (UiTM) Hospital on a 11.28ha site at the UiTM campus, which is currently under construction. It was reported that the 400-bed hospital is being built at a cost of RM599 million and is expected to promote medical tourism and allow UiTM students to train. Oriental Interest Bhd general manager of sales and marketing Wendy Lim said Myra Alam offers a sweet deal for the average young professional. Myra Alam by OIB Group Oriental Interest Bhd (OIB), a new developer in Puncak Alam, unveiled in June the first phase of Myra Alam. Myra Alam is a residential project with a gross development value of RM300 million. It has 223 units of terraced houses, 364 condominium units and 394 units of Rumah Selangorku apartments. The project, situated on a 14.36 ha plot of land which the company acquired for RM28 million, is expected to be completed by 2023. 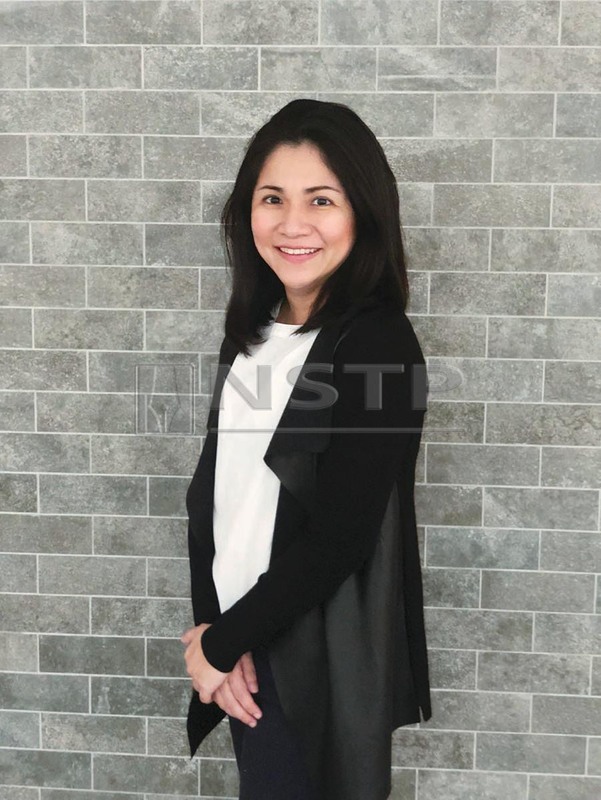 The bookings for Phase 1 comprising 106 terraced houses started since early June with 50 per cent having been booked, said OIB general manager of sales and marketing, Wendy Lim. Lim told NST Property that from the total number of units that have been booked OIB has converted 40 per cent into sales. “We are positive about the take-up and confident they will all be sold out by the end of the year. Myra Alam caters to young adults who are seeking for quality, affordable homes in the areas they currently live and work in. “Where current homes are sold at largely unaffordable prices, Myra Alam offers a much sweeter deal for the average young professional,” she said. Phase 1 of Myra Alam consists of Type A and Type B double-storey terraced homes, with built up of 1,865 sq ft and priced from RM475,000. “In terms of absolute price, we are on par with many of our competitors such as LBS Bina, IJM and MKH, but about 30 per cent cheaper than Eco World. 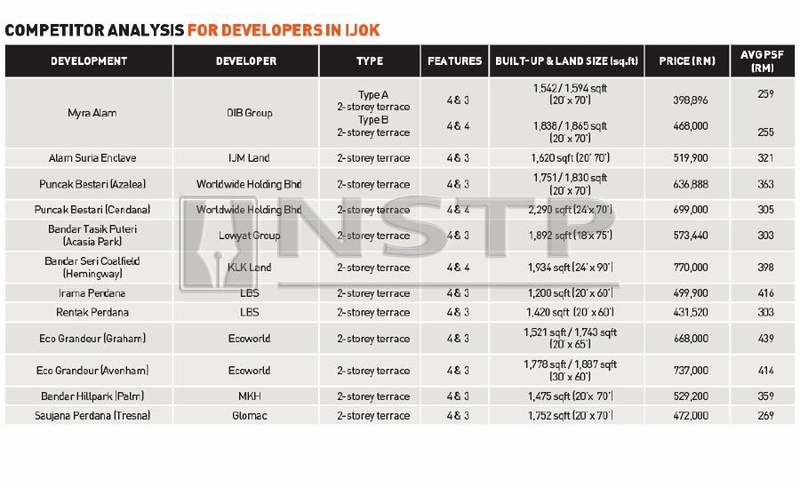 Product-wise though, we offer bigger built ups, 400 sq ft extra while most others are looking at 1,300-1,500 sq ft. That said, it effectively brings down our per sq ft pricing,” Lim added. Type A offers 50 units that come with four bedrooms and three bathrooms with a backyard garden, which is a rare addition when it comes to terraced in general, she said. Lim said Type B emphasises more on space and privacy which would better suit slightly older families with 56 units featuring four bedrooms and four bathrooms. 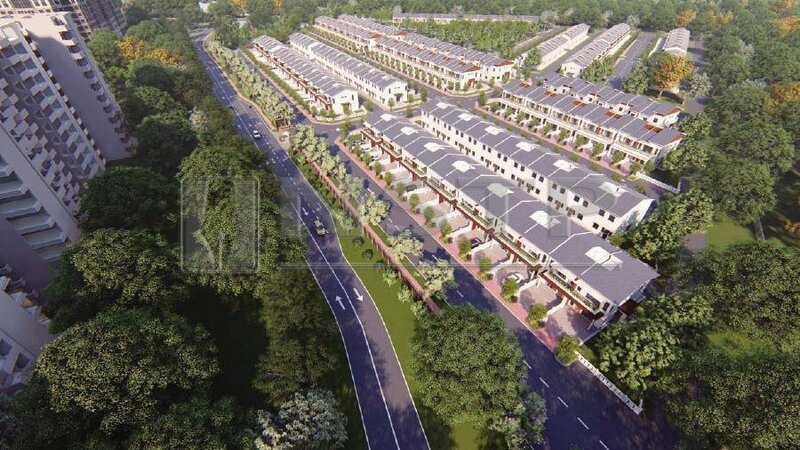 “Taking much pride in offering real and practical homes, Myra Alam promises to deliver affordable real spaces for families to live and grow in. “A lot of buyers only focus on the bottom line price. So while some developments seem bigger in terms of the overall project and cheaper in terms of the individual house, they often miss the fact that the houses being offered are far too small for landed homes and growing families. With us, you’ll find the right amount of space at the right price,” she added.